The Islamic Museum presents a clear picture of the rich historical heritage and special culture of the Muslim community in Sarawak and throughout the Malay-Indonesian archipelago. The displays trace the connections of the development of Islam here with the rest of the world. The museum is about 15-minute walk from the Kuching Waterfront. 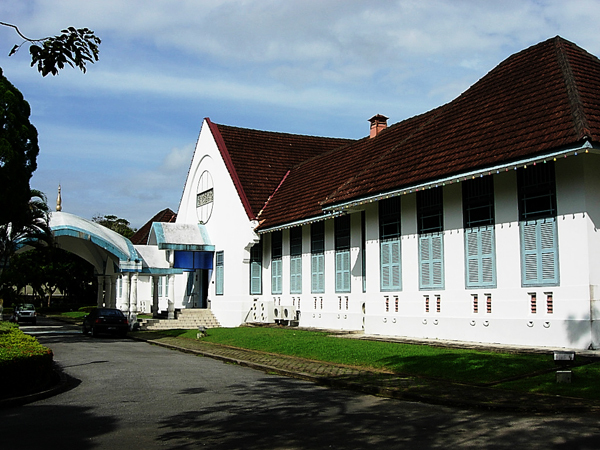 It is located to the rear of Sarawak Museum's Tun Abdul Razak hall.